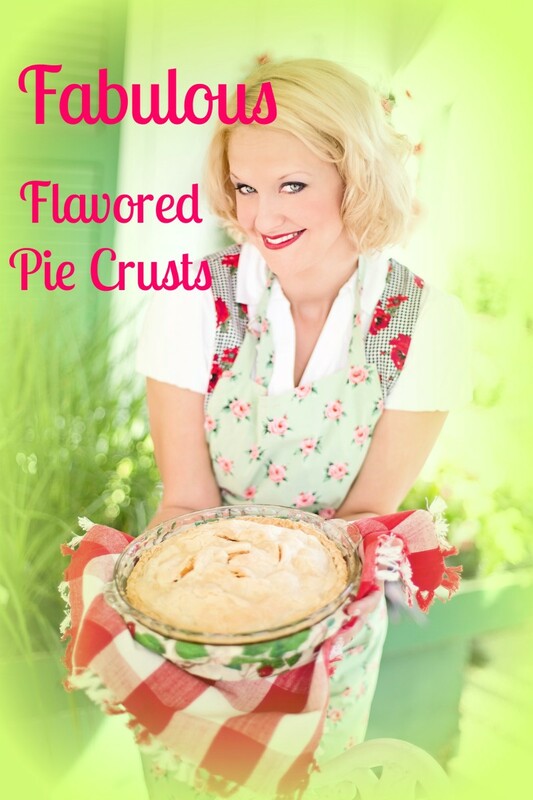 You'll be getting rid of those ready made crusts when you learn just how easy it is to make fabulous flavored pie crusts. 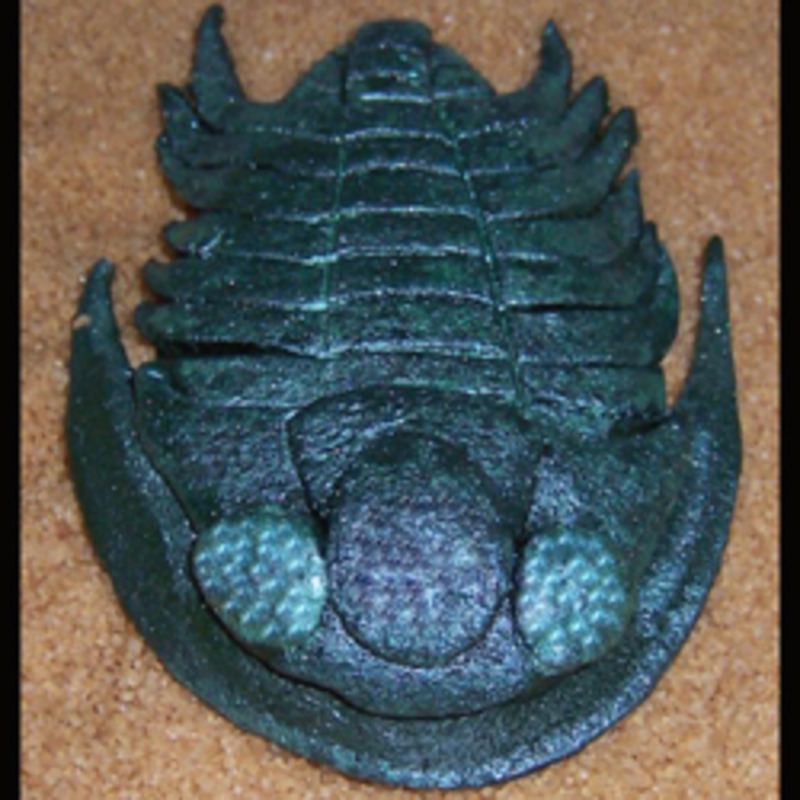 Learn to make one of the tastiest extinct sea creatures from fondant or gumpaste using this step-by-step tutorial with photos and free printable trilobite template. 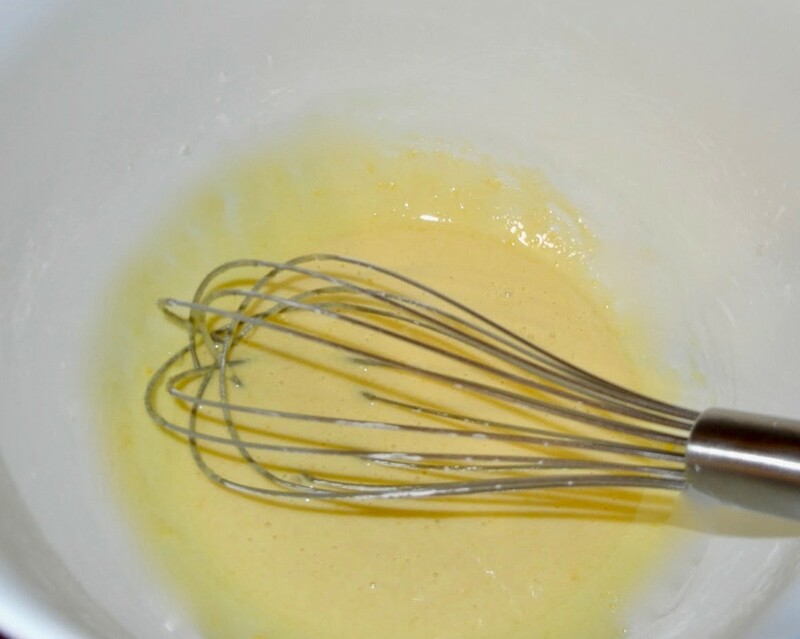 How to make easy egg custard without the curdle every time. Did you know dark chocolate is good for you? This article explains scientific studies as to why dark chocolate is good for you in a multitude of ways, reducing heart attacks and strokes. 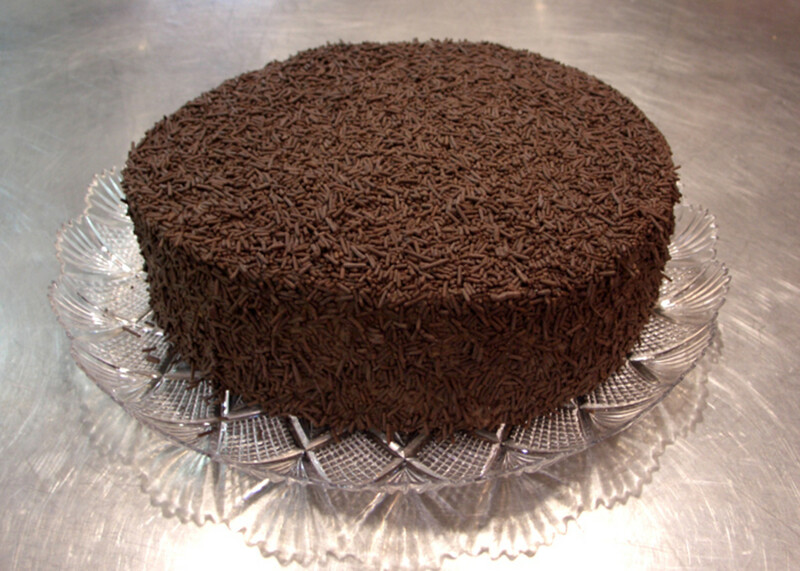 There are some delicious recipes to try. Plus, there is a video on how chocolate is made. 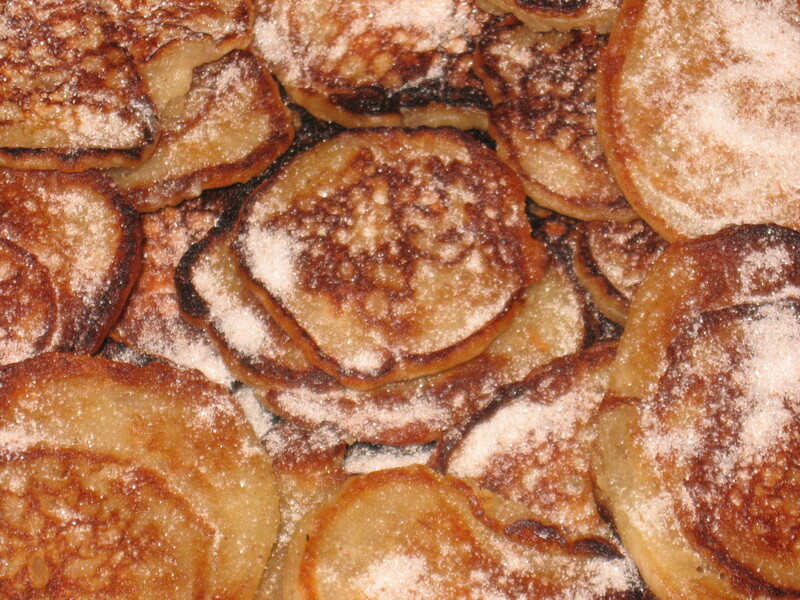 Jamaican banana fritters are one of my favourite sweets. 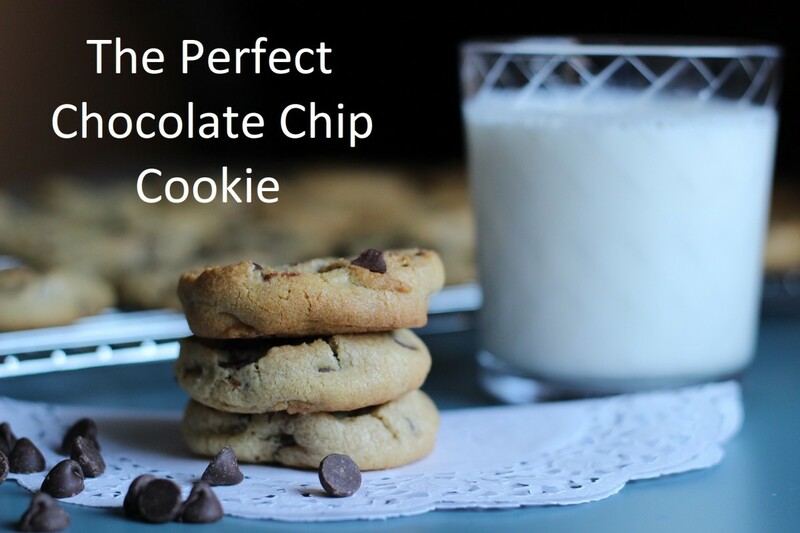 It's so simple and easy to make. 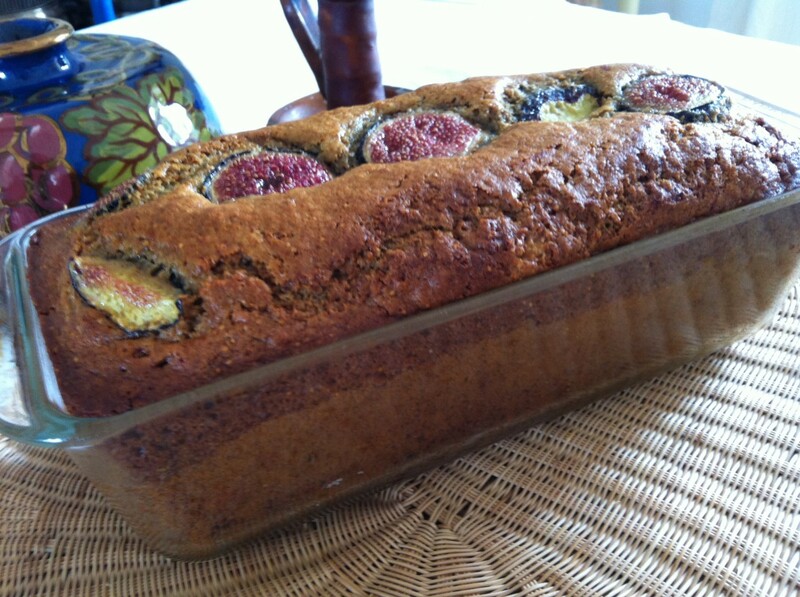 Use the recipe when you have bananas at home that are tired looking and brown. 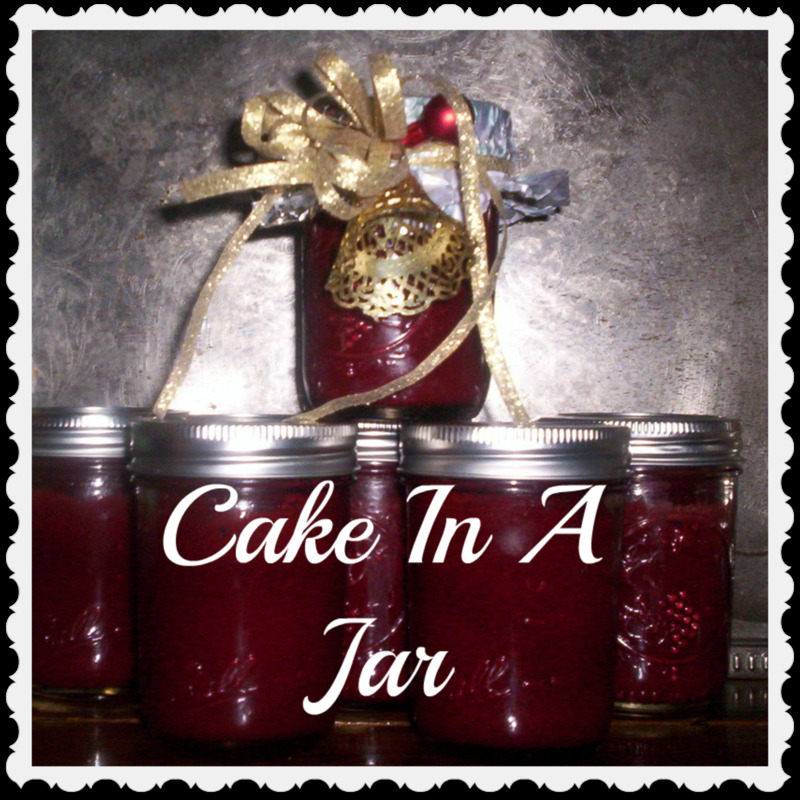 Make a cake in a jar to send to our troops overseas. Perfect for college students or friends. 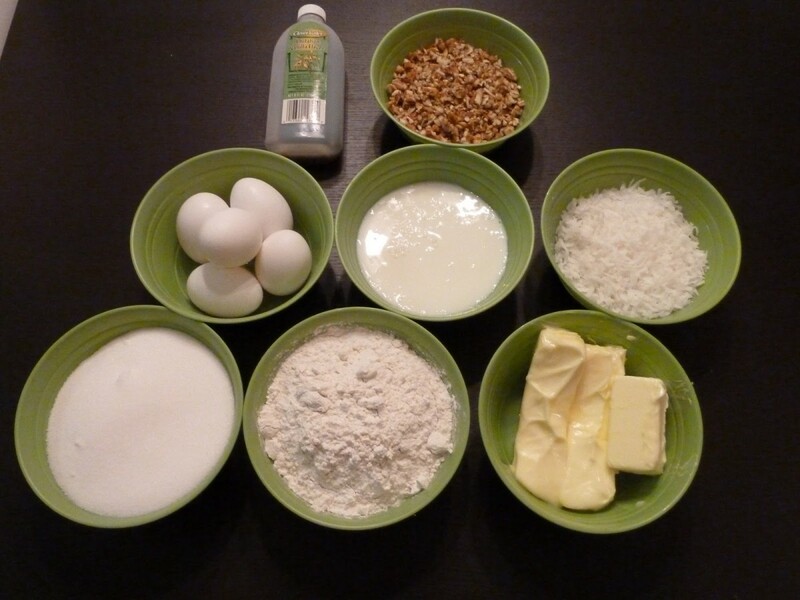 The method can also be used to send homemade meatloaf, stews, etc.